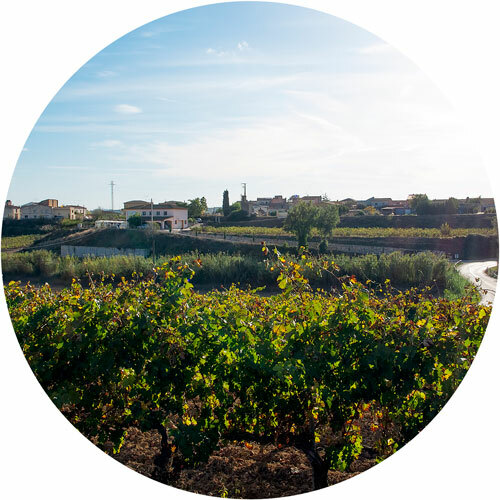 Our vineyards are located in the middle of the Penedès where the influence of the sun and the Mediterranean make it a privileged area for growing vines. We have vineyards in the municipalities of Pla del Penedès and specifically in CA L'AVI, a village of Subirats. We also have a workshop built in 2011 to produce jams complying with the requirements of food safety regulations.